Oct Puppies are here if you see one you like and it says STILL AVAILABLE then go to that breed page to learn more about that puppy. Jojo Male CKC Maltipoo $1750 BUT WAIT JUST DISCOUNTED NOW $1500 Ready 10/23 HAS DEPOSIT MY NEW HOME MACCLENNY, FL with all puppy vaccine and rabies completed. « SOLD! 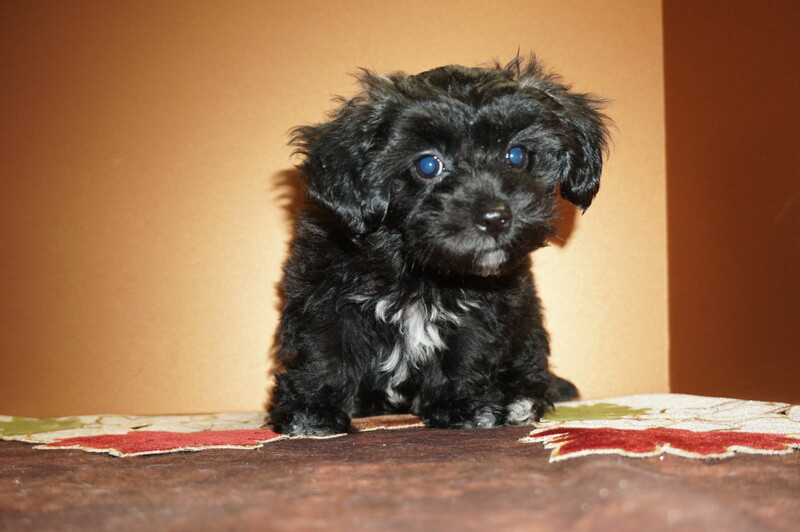 Jax Only Male CKC Maltipoo With His Full Tail!